Magnesium citrate is an unusual substance to pair with weight loss, as it is usually associated with aiding in relieving someone who is constipated. The reason it began to be discussed at length in regards to dropping pounds is that some of its effects are similar to dietary supplements that have proven effective at shoring up an out of control waistline. That said, the consumption of magnesium citrate is ill-advised if you do not properly understand what it is, and what it is not. The idea of using it in this field sounds better than its execution, which is why it is wise to avoid it, at least in this regard. The magnesium in your body is one of the most important components to proper digestion and an overall healthy lifestyle because it is so important to the functioning of enzymes. 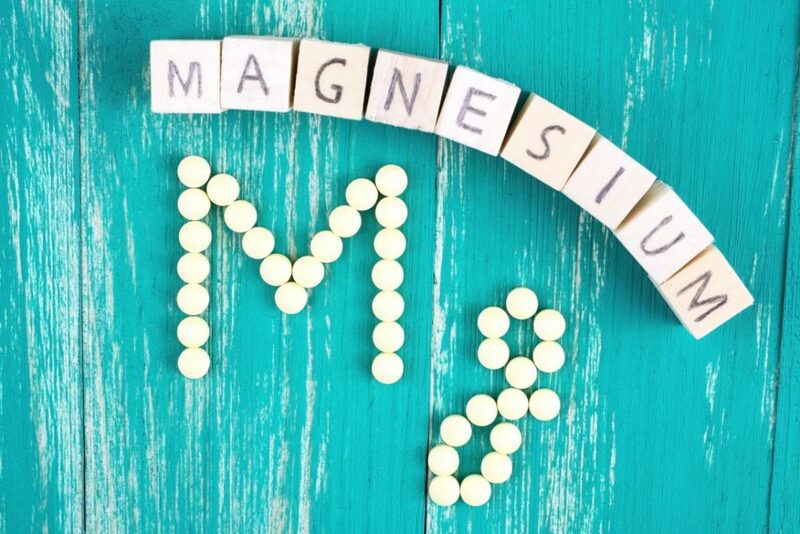 When a patient is deficient in magnesium, this is a red flag to a doctor, because it can indicate there could be all sorts of medical conditions present. Lack of magnesium has been linked to irritability, trouble sleeping, and rapid weight gain as well. Magnesium citrate, on the other hand, is essentially a laxative designed to clear the bowels, particularly if you have been experiencing constipation. Why Does Magnesium Citrate Confuse Users Into Thinking It Can Solve Weight Loss? Since magnesium citrate flushes out your system in record time, it began to develop a stigma that it was a worthwhile solution after eating in excess. In theory, ingesting it after a large, fatty meal, would allow the individual to eliminate it from the body swiftly, thus avoiding the negative ingredients in the food. Nothing could be further from the truth, but it is easy to see how the masses became uninformed. As a laxative, magnesium citrate pulls water into the intestines. This may limit bloating temporarily, but if you are desiring to use it as a weight loss solution, very little takes place to help your cause. Though bowel movements may be more comfortable after taking it, by the time you reach the restroom, the unwanted fat from your meal has already been absorbed. Since people who have used it have noticed they lost weight, they foolishly began to believe it was the answer to their prayers. In reality, all that has been purged is water, which will once again regulate in the body, making what is lost temporarily at best. Does Magnesium Citrate Have Any Benefits To Weight Loss? Besides providing temporary satisfaction peering at your weight on the scale after its use, having magnesium citrate as part of your diet not only does not promote fat loss, it can actually prevent you from attaining progress. Besides water, laxatives rid you of electrolytes, which are essential to fitness and stamina. Even though it can spike cellular energy, this is short-lived and not a realistic long term remedy. Magnesium citrate certainly has its place for useful application, but weight loss is not one of these areas. Those serious about sculpting their physiques are more inclined to focus on diets that emphasize nutritious, protein-rich cuisines that are chock full of essential nutrients.